There are plenty of benefits you can derive from having a spa. Besides getting rid of stress, spa treatments can help rejuvenate your skin condition. Its nutritious ingredients can perform detoxification to prevent premature aging of your skin while the spa massage nourishes your skin by increasing blood circulation that results in fulfilling its needs of oxygen and nutrients. Thus the treatment enhances the quality of your sleep while brightening and moistening the skin. 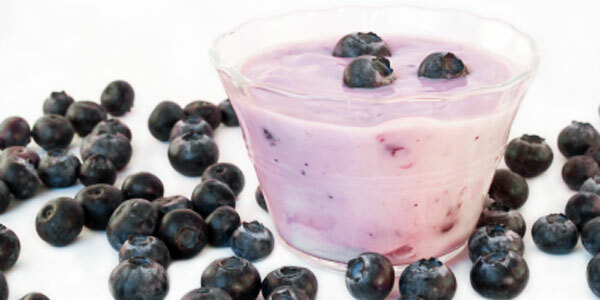 Berries are known to resist loose radicals while plain yogurt is effective for moisturizing your face. To make this facial mask, you need to prepare honey, plain yogurt, lemon juice, and a variety of mixed berries. Mix two tablespoons of honey and two tablespoons of plain yogurt until they are well blended. Pour the mixture of plain yogurt and honey into blender and add ¼ cup of mixed berries. Blend all of them until they become creamy and well combined. Add one tablespoon of lemon juice and stir. Apply the mixture on your dry face with clean hands. Wait for ten minutes. Rinse off your face with warm water. Store the remaining part in empty jar and keep it in the fridge. Did you know? The wheat nutrient in oatmeal is able to soothe acne-prone skin. Not only does it eliminate acne, but this facial scrub also serves as a gentle exfoliant to remove dead skin cells. We recommend to limit the facial scrub to once a week as excessive exfoliation might irritate your skin. 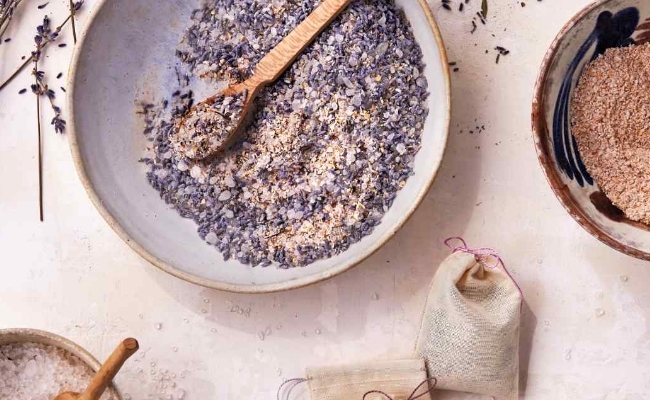 The first step to make this scrub is combine two teaspoons of corn flour, a half cup of milk powder, a half cup of lavender flowers (stalkless) and a full cup of ground oatmeals. 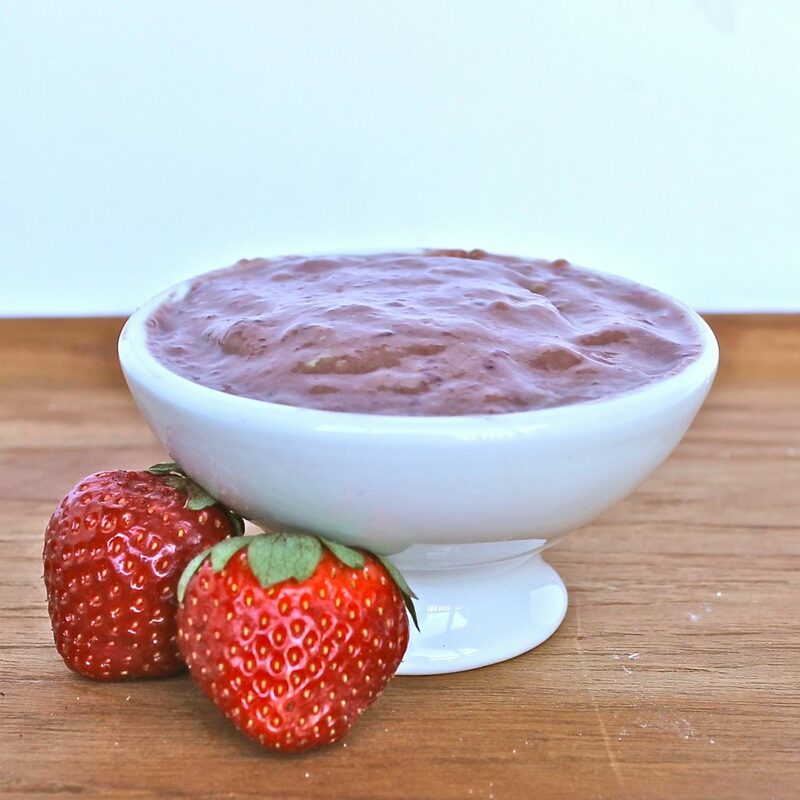 Whisk the ingredients in a bowl and massage it onto your damp skin. After fifteen minutes, clean your face with warm water. 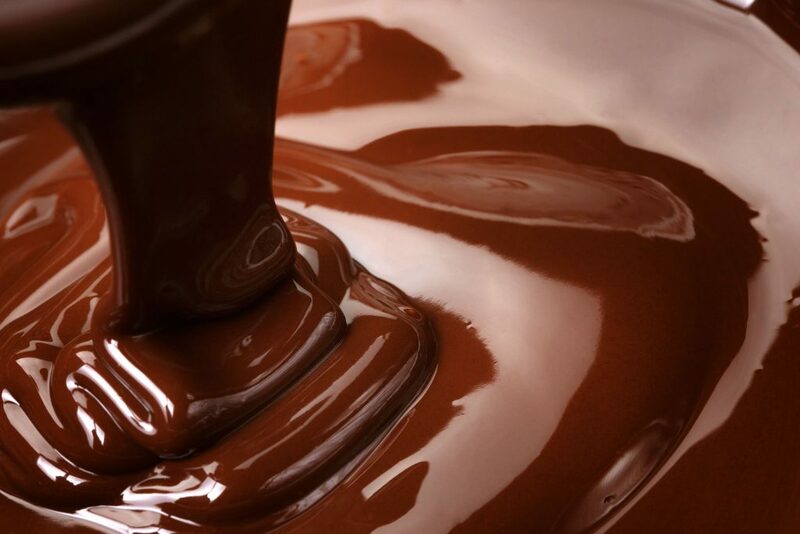 Dark chocolate contains high amounts of antioxidants that provides protection to your skin cells. Similar to berries, it protects your skin from the damaging effect of free radicals. You are also able to feel happier due to a chemical compound in cocoa that triggers the release of endorphins in the brain. In order to make this, prepare a half cup of milk, 60 grams of crushed dark chocolate, and one cup of bubble bath liquid. Boil the milk and add crushed chocolate until it is melted. Stir and let the mixture cool down. After that you can pour the cup of bubble liquid into the mixture. This mixture can be used for bathing and can last for four days. 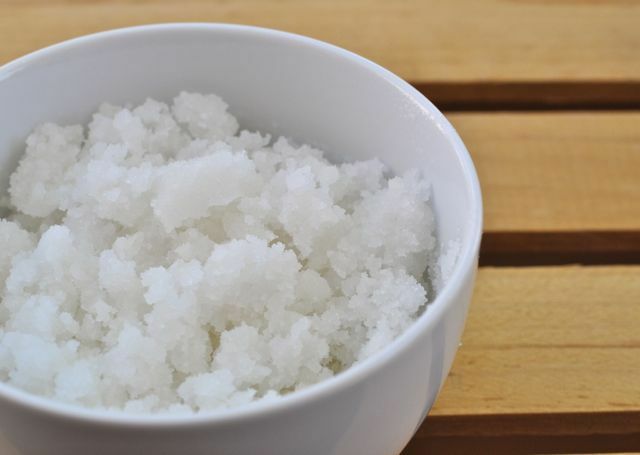 For those who have normal to dry skin, sugar scrub can be your go-to-remedy. This scrub maintains your hand’s condition as it can moisturize and remove dead skin cells at the same time. To make it, blend 1 ½ cup of granulated white sugar, one tablespoon of Vaseline repairing jelly, 1 tablespoon of hand soap and ¼ cup of baby oil at once. The amount of scrub you use can be tweaked to your needs. 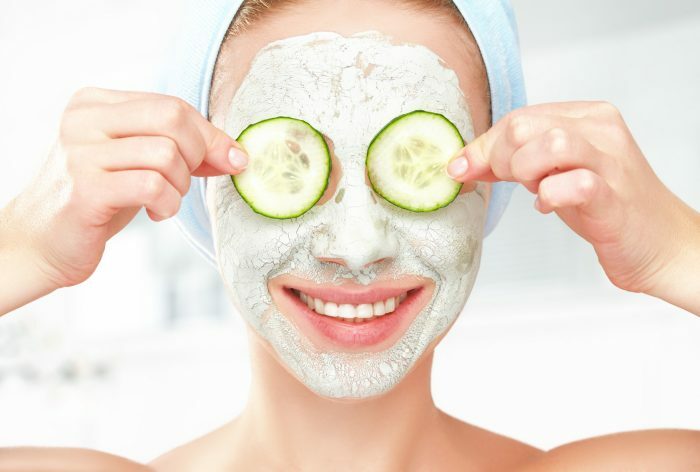 Many beauty enthusiast believe cucumber and aloe vera to calm their skin irritation and refresh their skin. Aloe vera is even effective against sunburn. To moisturize and sooth the tender skin around your eyes, you only need two simple ingredients. First, you need to make sure the cucumbers are already cleaned and peeled. Chop the cucumber into cubes and place half of it into a blender until it turns juicy. Strain the juice through fine sieve and put it aside. 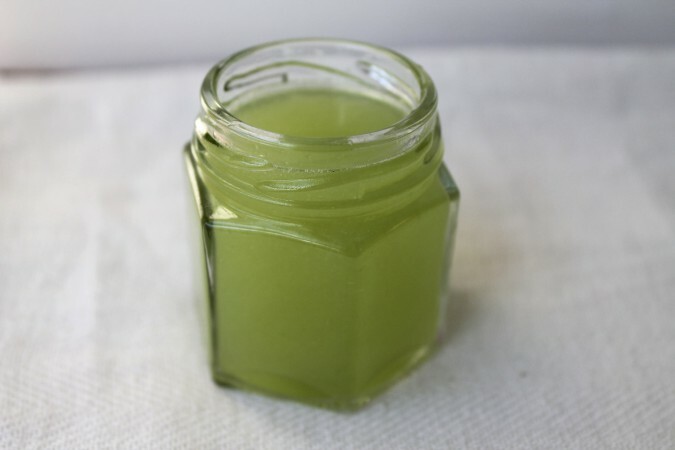 In a ramekin, mix two tablespoons of cucumber juice and around five to eight tablespoons of aloe vera gel. Beat the mixture until it forms a thick gel-like consistency. Its thickness will depend on the type of aloe vera gel you put in. Place it in tiny jar and keep it in your refrigerator. This gel is ideally used on your face and body before you sleep. This DIY gel can last for six weeks in the fridge. A hair spa can prevent dull hair, normalize oil secretion, prevent scalp aging and nourish your hair. On the other hand, strawberry is often used for body treatment. This is because its fragrance can relieve you from mental stress. It is also loaded with B5 and B6 vitamins which can strengthen and nourish your hair. Steam your hair by placing a pot of hot water onto the table for ten minutes. To try this treatment, place one cup of egg yolk, a cup of chopped strawberries, and two tablespoons of olive oil in a blender. Then, you can start applying your DIY mask onto your hair for around fifteen minutes. Wash off your hair with mild water and sulfate-free shampoo. You can use this hair treatment at least for twice a week. Seems simple, doesn’t it? You can plan a spa day for the special people in your life and it will surely appease them. This gift can help alleviate their fatigue and can also help them relax. Moreover, this will be a special gift as it is unique. Which one do you think seems to be the most interesting? Tell us in the comments below!